Now: After being cut just before the third season began, Sherry changed her last name back to the original Alberoni and went on to greater fame in other roles. 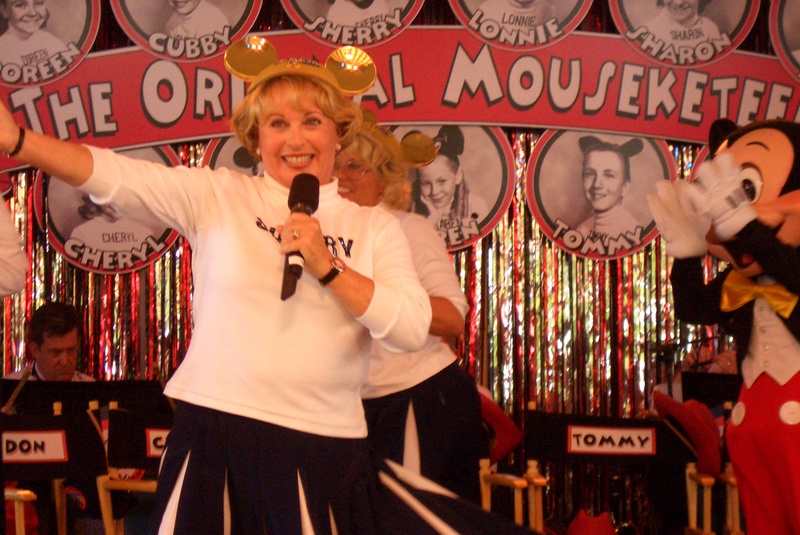 “I left The Mickey Mouse Club on a Friday and went to work for Lou Costello on a Monday morning, so I never had any sense of loss,” she says. “Lou Costello’s little girl, Carole, used to watch The Mickey Mouse Club with her dad, and I was her favorite. He liked my lisp, so he hired me to play his adopted daughter in the last film that him and Bud Abbott made together called Dance With Me, Henry.” She appeared in guest spots on several television shows throughout the ’60s, including My Three Sons, The Monkees, and The Donna Reed Show, before landing a long-running part as Cissy’s friend Sharon James on Family Affair. She’s since lent her lisp to voice work on Josie and the Pussycats, Superfriends, and The Mighty Orbots. 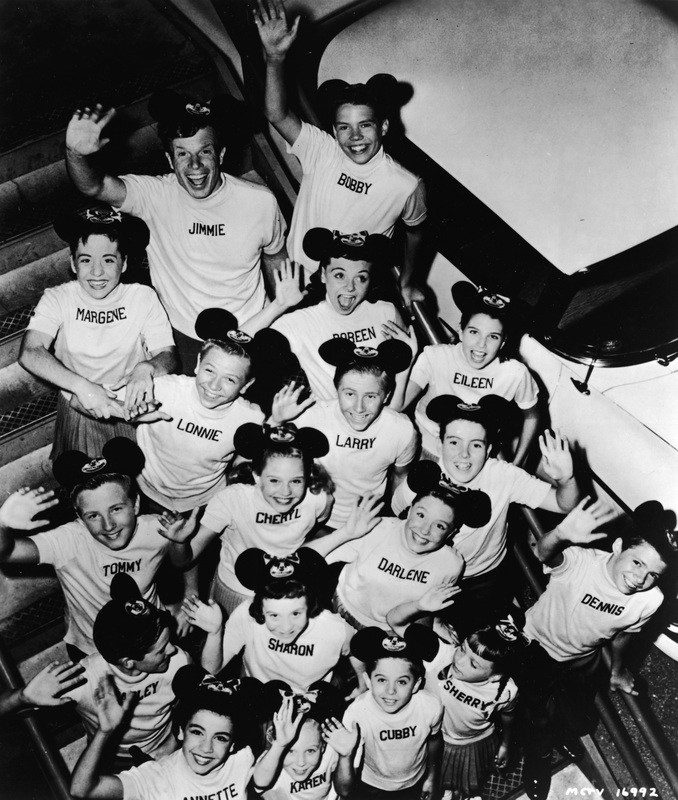 For more on the Mouseketeers’ lives on The Mickey Mouse Club and beyond, check out my book Why? Because We Still Like You. HI SHERRI WENT 2 HIGH SCHOOL WITH U . .i AM MARRIED TO A M.D. AT LOMA LINDA MED CENTER .I AM A OR NURSE GLAD TO READ YOUR BIO LOVE,,CHERYL HUMMEL WILLIAMSON………. I went to school at Orivil Wright Jr.High School in Westchester Cal. I had a crush on Sherri she was a cutey My name is Dan Martin. I wonder if she remembers my obsession with her.? Don’t be creepy Dan. Don’t be creepy.